U.S. children’s picture books continue to show predominantly white characters, an NIU study shows. 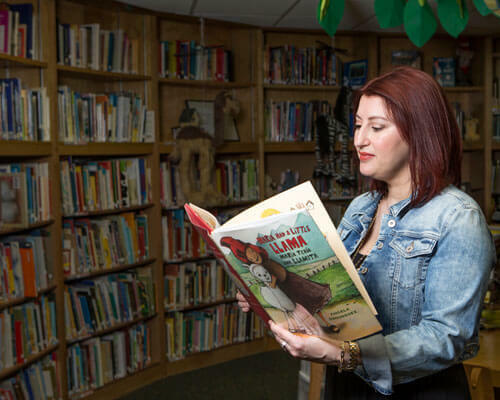 So says Melanie Koss, an associate professor in the Northern Illinois University Department of Literacy and Elementary Education, who urges publishers of such books to improve the diversity depicted on their pages. Meanwhile, she says, classroom teachers should actively seek out titles that get it right: Children are more likely to read and value the importance of reading when they can see and connect to characters who are like them. Koss reviewed 455 children’s pictures books published in 2012 to measure their representation of diversity. Her findings, reported in the latest Journal of Children’s Literature, show that the majority of that year’s picture books for children featured white as both the primary culture (45 percent) and the secondary culture (21 percent). Black came in a distant second, presented as the primary culture in only 9 percent of books and as the secondary culture in 17 percent. Those percentages tumbled to 5 and 12, respectively, for other cultures including Asian, Latino, Native American and Middle Eastern. Seventy-five percent of human main characters were white; blacks were protagonists in 15 percent of the books while other cultures combined for less than 6 percent of lead characters. Thirty-two percent of primary cultures and 27 percent of secondary cultures depicted were “culturally neutral,” portraying multicultural faces or characters from minority groups without offering insights about those cultures or their traditions. Many of those characters are kept in the background or only to support the white characters. The research also arrives at a momentous time in children’s literature. 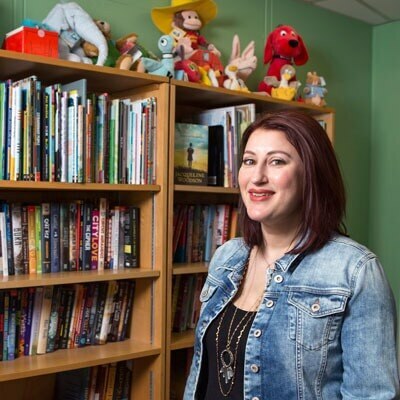 Just over a year ago, the “BookCon” event of Book Expo America promised a “Blockbuster Reads: Meet the Kids Authors That Dazzle” panel. Its members? Four white men. The mere announcement of the panel’s composition triggered an outcry that resulted in a social media hashtag: #WeNeedDiverseBooks. For people involved in that movement, Koss’ detailed analysis of the 2012 releases provides “a snapshot of now – where society is at” and hard evidence that their cause is a good one. Slowing progress, and complicating matters, is the marketplace. 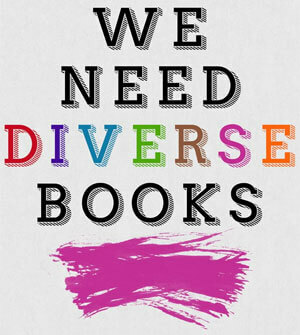 Because publishers don’t expect big profits from diverse books, few are made available. And because few are for sale, few are sold, creating an endless supply-and-demand conundrum. “If the books aren’t out there, no one can buy them,” Koss says. Publishing house executives are beginning to look more closely at the diversity within their administrative and production ranks, she says. Meanwhile, the themes of many culturally diverse children’s books fall into expected categories: African-American plots about the civil rights movement, for example, or Hispanic stories about migrant farm workers. Some works are making a dent, Koss says, thereby working to enhance consciousness and comprehension of the nation’s pluralistic fabric. 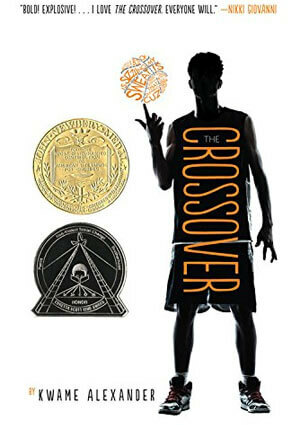 Last year’s “The Crossover,” by Kwame Alexander, winner of the 2015 Newbery Medal and the 2015 Coretta Scott King Honor Award, uses poetry to tell the story of 12-year-old African-American brothers for whom basketball is everything. In terms of disability, 9 percent of the books included characters with disabilities (other than wearing glasses). 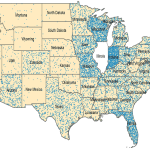 Of those, 43 percent had physical disabilities. Removing pirates and their eye patches, peg legs and hooks from the survey resulted in six characters who were blind, six who were deaf and 20 who used either wheelchairs or canes. One character had a learning disability and another dementia. Twelve main characters had physical disabilities (other than wearing glasses) and just one had a cognitive disability. While teachers must critically consider the ever-diversifying enrollment in U.S. preschools and elementary classrooms as they select picture books, Koss assigns a similar responsibility to parents. Next story Speak Your Mind: Who’s the unsung hero of the Blackhawks? Wonderful article! Very interesting and profound. Thank you for your research and your relevant nature. This research was greatly needed. I think that instead of depending on publishers to make the right decisions, authors should band together and write more stories about our country’s diversity. I am sure that there are enough people out there that would support their efforts. What would be the point? Let the publishers decide. if we do not like their decisions, we do not buy from them. Hey Koss, who are you to complain? You are white. It is not as if there are laws preventing non-white people from appearing in children’s books. You’re right, there aren’t laws against it. So the fact that diversity in characterization is still so predominantly white is really problematic. And what do you mean, who is she to complain? She’s a scholar doing research and presenting findings, many of which are troubling and need to be addressed. My question for you is, why doesn’t the lack of diversity trouble you at all? This is nothing but radical Marxist, central planning busy bodies looking for a problem where there is none. Kids do not see race until they grow up to be Leftists. All these equality mandates from central planning do is restrict liberty and teach kids to be racists. It is truly a SICK person that wants to racialize the mind of a child. You people and your sick Marxists ideology are destroying the fabric of this country, just as you planned to. Thank you Melanie for doing this important work in getting a snapshot of how we did in a single year. As you know, that single year is pretty well representative of many other years. While there are no laws preventing people of color from writing, there are systemic issues keeping us from publishing at a rate that is more equitable than what we see now. Anyone involved in children’s lit has heard the stories and knows how things go. Dr. Melanie Koss has been a great ally and advocate for children and the literature they read. Anyone who sees injustice has a right to criticize. Great article. While I agree with Cassandra that authors do need to keep writing diverse stories, the publishers are a big part of the problem. 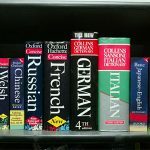 If authors decided to forego traditional publishing and self-publish, the limited reach in terms of marketing and distribution of their self published titles remains a formidable obstacle for many. People will just not know these self published titles exist. I would advocate for changes to the existing publishing model and take a long hard look at who exactly is publishing books today. Bringing more equity to publishing is a necessary step toward increasing the diversity of the books. We started a petition in favor of more transparency in publishing, which you can read about here: http://chn.ge/1PAQwHV Close to 1,300 people have already supported this initiative. On August 25th, Candlewick will be publishing my picture book, HAPPY IN OUR SKIN, which features a bi-racial family. The illustrations by Lauren Tobia include many other kinds of families as well. I heard about this and an looking forward to it!! You are counting the skin color of illustrated fictional children’s characters? Sounds like you are judging by color of the skin rather than content of their character.